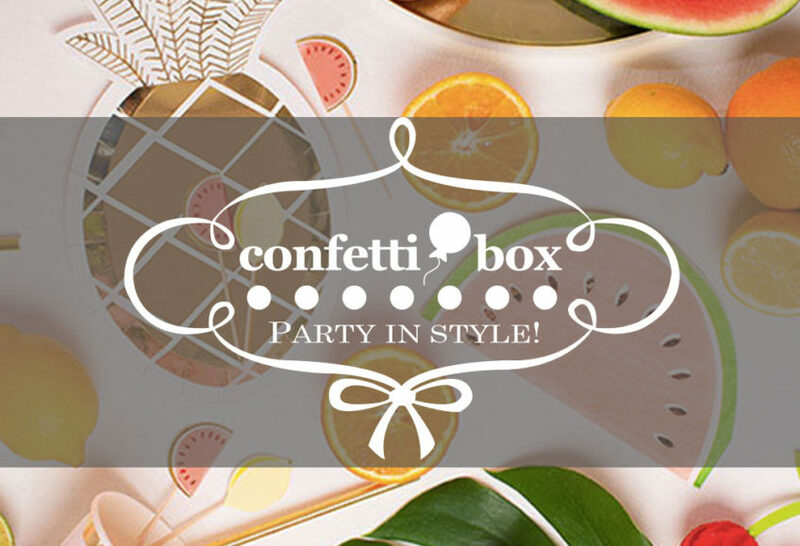 Confettibox.ch is an online party supply store based in Geneva Switzerland. With a wide variety of goods they have everything your party needs. 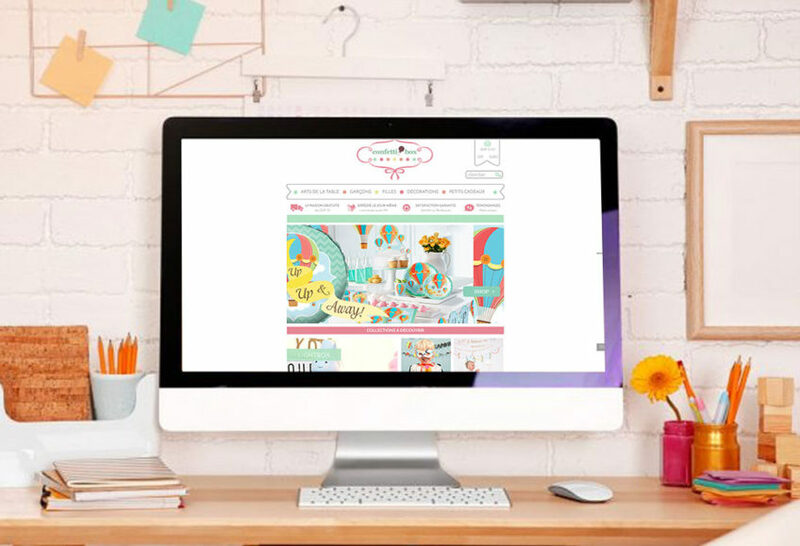 We’ve helped them with the full re-design of their e-commerce website, both mobile and desktop. We also do all their online marketing design and social media posts.